~ Living healthy after age sixty-eight. Posted by prisnasonshartle in Go Green! When I was a little girl my grandmother used to say, “Oh look Pris, it comes in green.” Green was not her favorite color, but it was a close second to the color pink. I used think that is why her daughter, my mother, pledged Delta Zeta as pink and green were its colors and so became my mother’s favorite colors. And oddly enough, they are my favorite colors as well. But when it came to green food growing up, they were on my “no way” list. I did not like fruit or vegetables and was not afraid to say so. Thank goodness I outgrew that stage of life and came to love all kinds of fruits and vegetables. But drinking a green drink never crossed my mind until I started growing my own garden and investing in my health. By taking into my own hands what foods I eat, I found that green smoothies heavy with garden greens, fresh (or frozen) fruits, coconut milk, chia and flax seeds make for a great snack or meal. 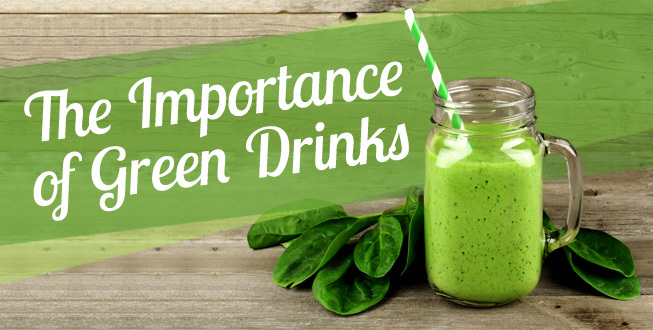 Many nutritionists encourage us to not ignore the importance of a daily green smoothie. And with lots of varieties to choose from, one could never get bored. I found a recipe the other day that was a mango-lime-banana-kale-coconut milk green smoothie at only 318 calories which is low for an entire meal. I freeze my bananas and cut them up before putting in the blender to make for a cold smoothie. Vernon Dassler, CN encourages us in his book, “Sick and Tire? Of Being Sick and Tired,” to make a change in our eating habits. He reminds us that only we have the power to make the changes. “Each individual must make wise choices as to the method of instituting these changes. Some start with small steps in the plan but others may do better by making more radical changes all at once. Connect with the wiser part of yourself and consider which type of personality you are before jumping into any change,” writes Dassler.